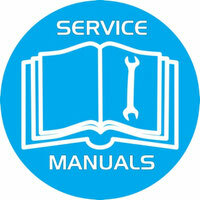 The company was founded in 2009 in Shenzhen City of the People's Republic of China. The name Vivo stands for vitality, liveliness, liveliness (from Latin). So the company associates itself and its activity as active, stormy, full of vitality. Also VIVO crosses its name with the phrase "Vivat", which was greeted and praised by Caesar in Ancient Rome, and expressed admiration for the works of composers, artists and other artists (a subtle hint of their smartphones). A confident step in the business of manufacturing and sales of smartphones VIVO made in 2011. And today more than 1600 employees work at the design and development of devices in 4 research centers located in the Chinese cities of Shenzhen, Nanjing, and Dongguan (China), as well as Indian New Delhi. Production VIVO has international quality certificates ISO9001. The company went on the path of "offline" marketing, focusing its efforts on retail sales. In 2015, they sold 2 million smartphones, and in 2016 plan to bring this figure to 6 million. In addition to China, VIVO has official representative offices and stores in India, Indonesia, Myanmar, Thailand and Malaysia. Of course, the company's particular interest in the Indian market is the fastest growing in the world. In 2015, VIVO increased sales in India by 200 percent, squeezing this 2% of the smartphone market, which is not such a small figure. 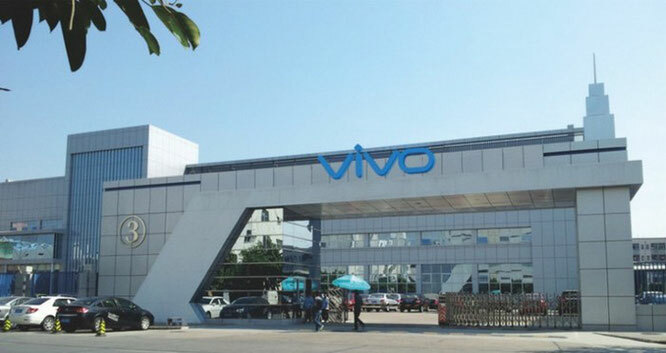 And if we take a global scale, then VIVO is recognized as one of the fastest growing companies, manufacturers of smartphones, although it is still far from the number of sales of global brands. Very large amount of money VIVO invests in advertising and samopiar. In 2015, Vivo became the title sponsor of the Indian Premier League cricket (and this is a very popular game in the countries of the British Commonwealth), leaving no one but the world's second manufacturer of food and beverages PepsiCo. VIVO for two years of sponsorship should spend 23 million dollars. The company also works closely with Hollywood, namely 20th Century, Universal Pictures and the music channel MTV. In the network you can find commercials of smartphones with movie trailers "Mission Impossible: Tribe of the Outlaws", "Martian", as well as with the characters of the animated film "Minions". 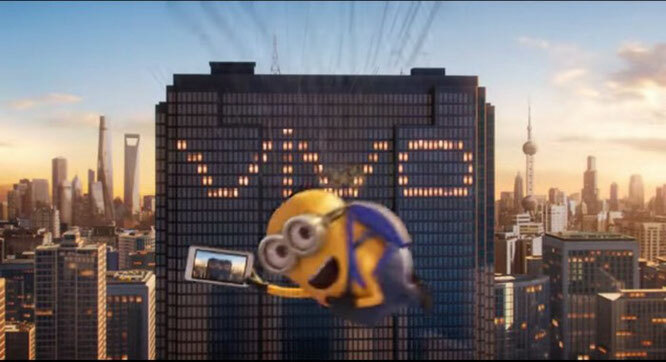 In countries where VIVO is officially represented, the company's ads can be found almost everywhere - on the streets, on television, on the radio. This is the situation where "A good pont is more expensive than money." The result is that VIVO sales are growing at a fast pace. Premium - smart phones with top-end iron and integrated Hi-Fi equipment, they are divided into three series: X - super thin, Xplay - productive, with large displays and high resolution, Xshot - camera phones. Budget segment - devices with the index Y. 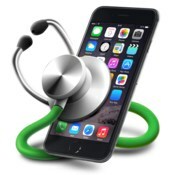 The middle segment - smartphones are designed primarily for young people, their letter V.